For deciding the question whether the rig was imported into India, the requirement of home consumption has to be satisfied, the bench said. The Supreme Court, in Commissioner Of Customs, Mumbai Vs M/S Aban Loyd Chiles Offshore Ltd, has held that mere repair of a vessel is not putting the vessel to use in India and would not result in home consumption, so as to constitute a taxable import. 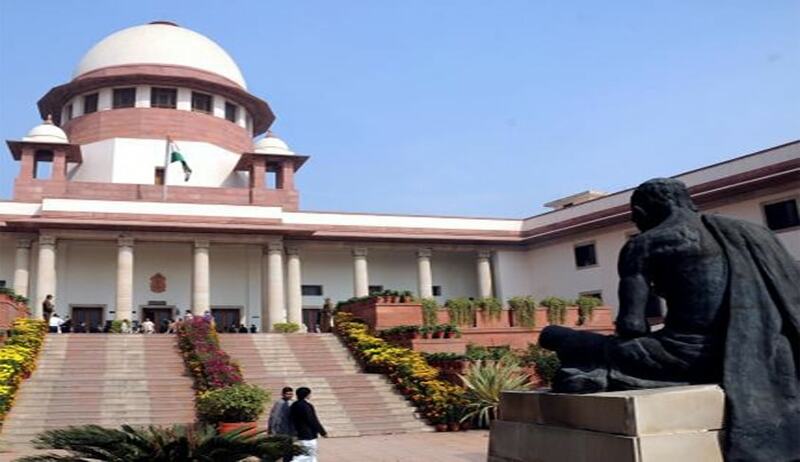 A bench comprising Justice Dipak Misra and Justice Prafulla C Pant dismissed the appeals filed against the tribunal order, which held that the rig cannot be said to have been imported into India when it had anchored twice in 1996 and once in 1998 for the purpose of repair, for the element of home consumption is missing even when the vessel, i.e., the rig, had entered the territorial waters. “Repairs are carried on the vessel and not to utilise the vessel. It would not amount to utilisation or operation of the vessel/rig in India,” the bench said while upholding the tribunal order. The court however, did not interfere with the violations recorded by the tribunal and observed there may have been violation of another enactment/provision as the rig was not imported. For deciding the question whether the rig was imported into India, the requirement of home consumption has to be satisfied. Then alone, the ‘good’, i.e., the vessel/rig would be taxable and customs duty payable under the Act, the bench said.